Not one to keep her talents all to herself, Ambreen’s new exclusive training programme has quickly proved to be a hit among aspiring make-up artists. 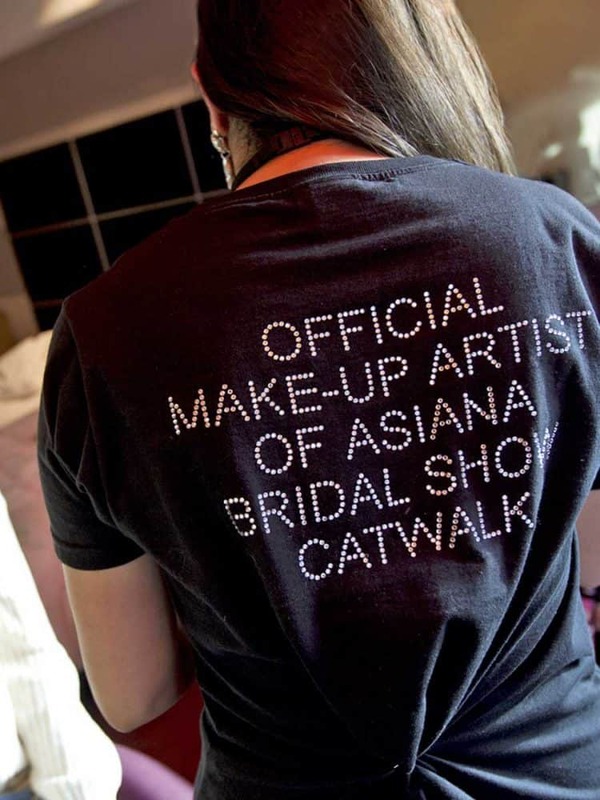 The courses are tailor-suited according to experience, she covers the basics of make-up to the advanced stages, specialising primarily in fashion and bridal make-up. Ambreen also offers portfolio shoots where she is on hand to bring out your full potential and the best of your ability on the day. The Make-up Class 5 Day Programme. Find Out More..